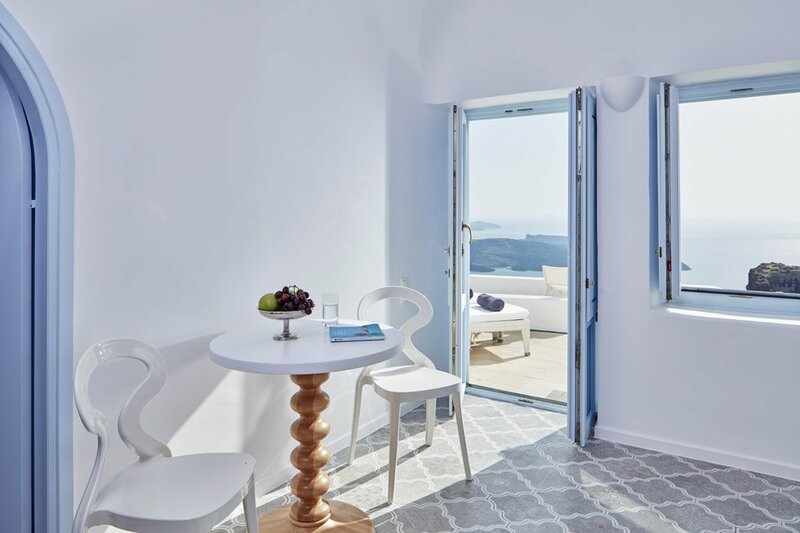 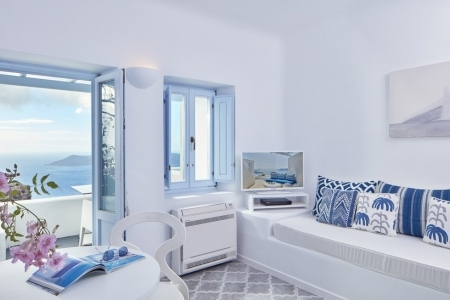 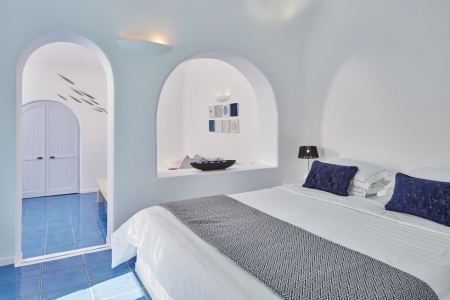 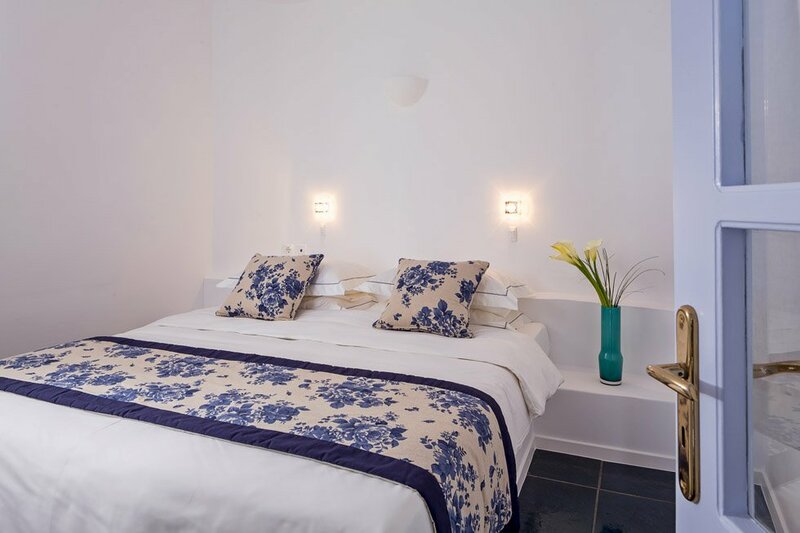 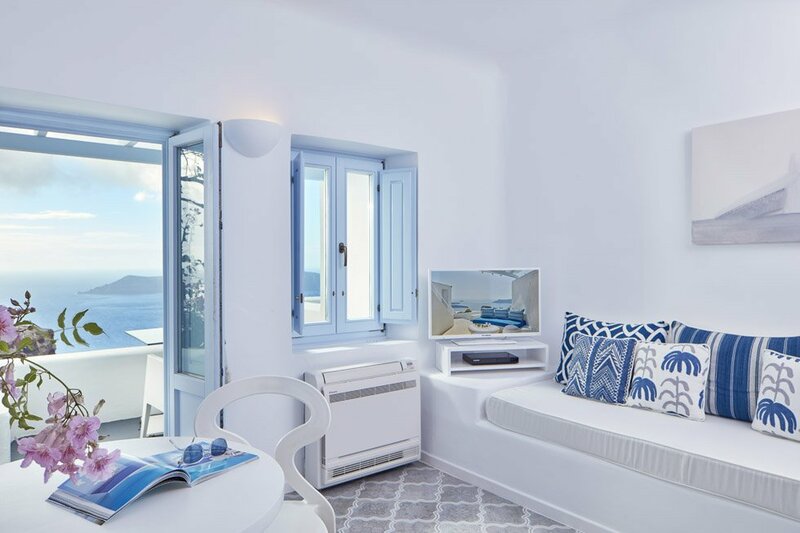 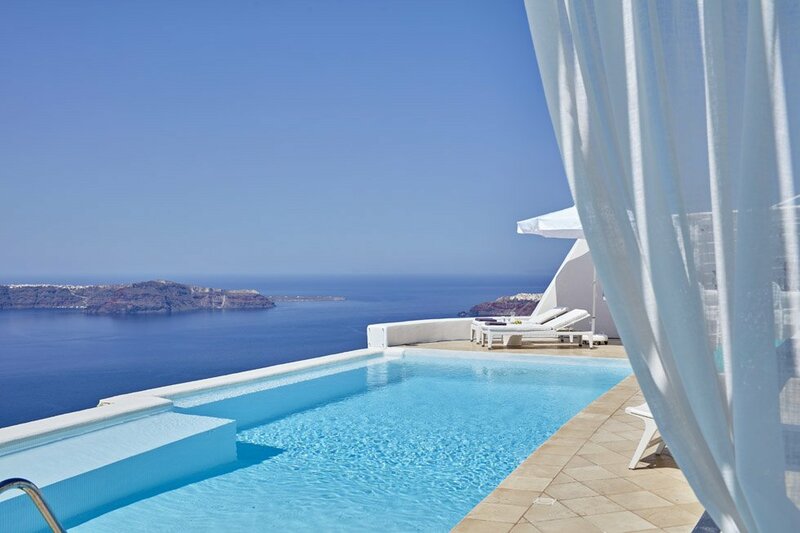 You have arrived at Astra, your own personal Santorini suite paradise. 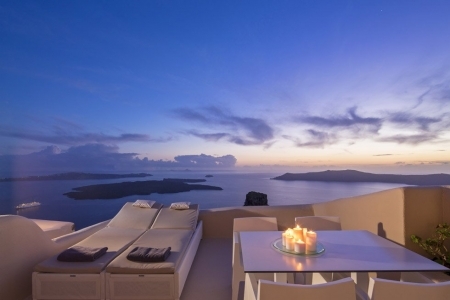 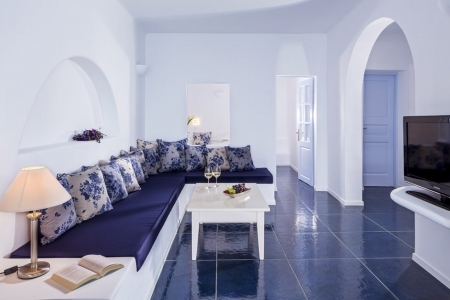 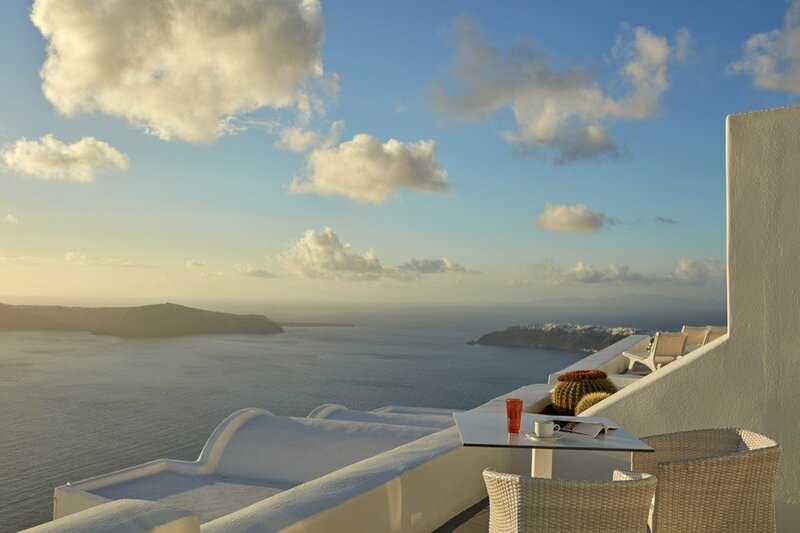 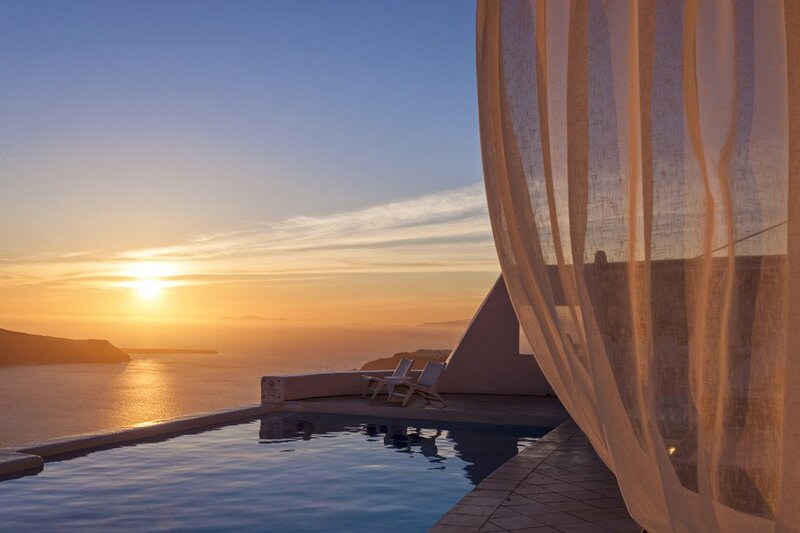 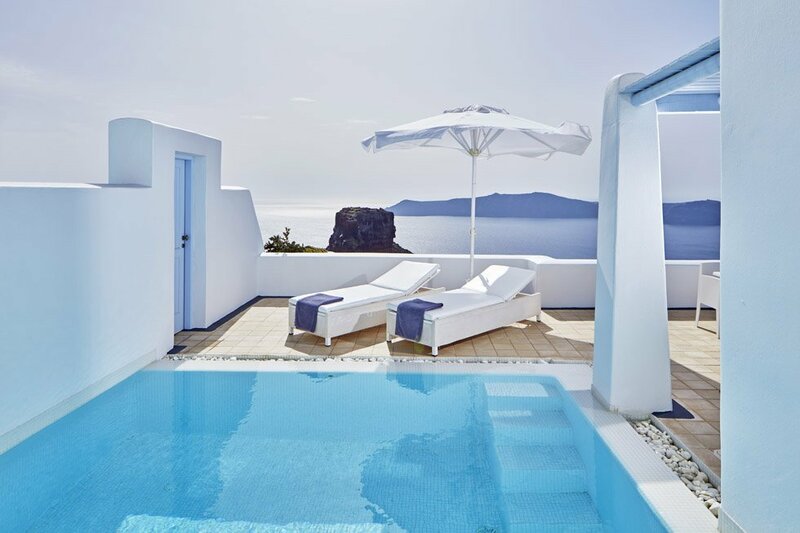 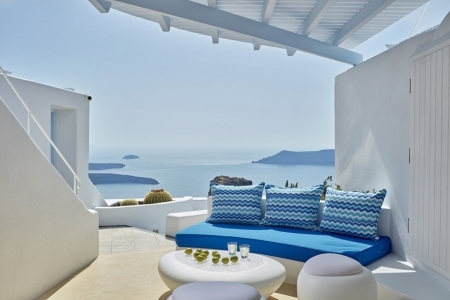 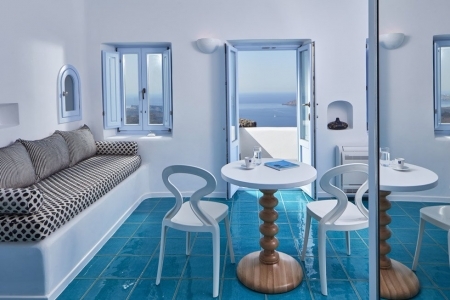 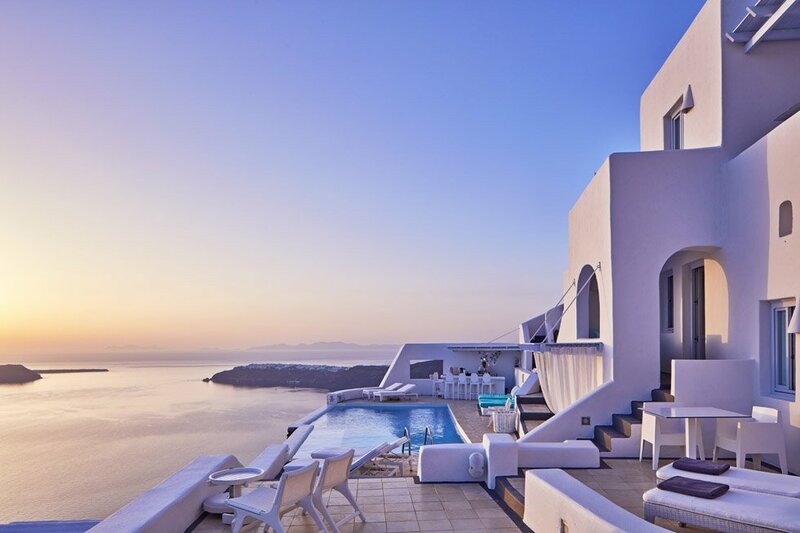 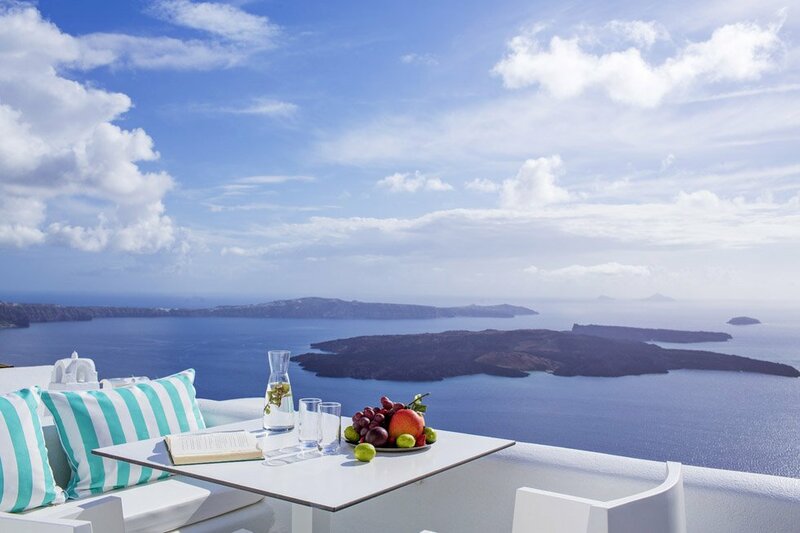 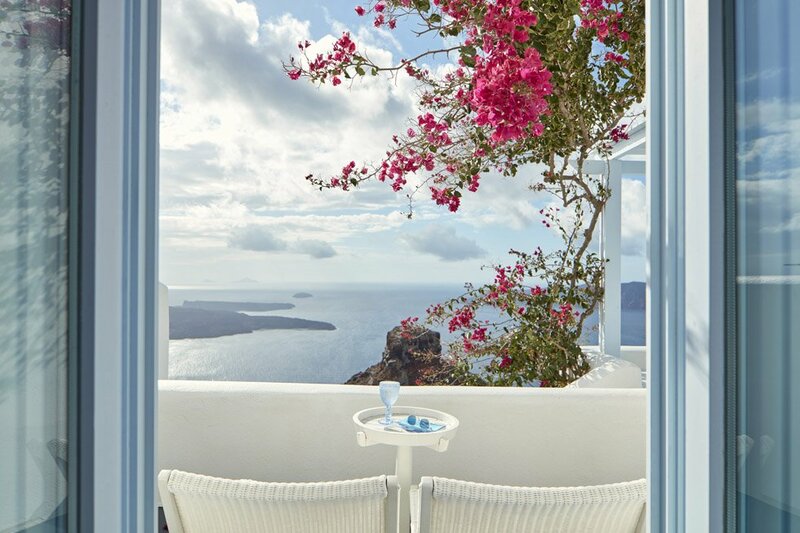 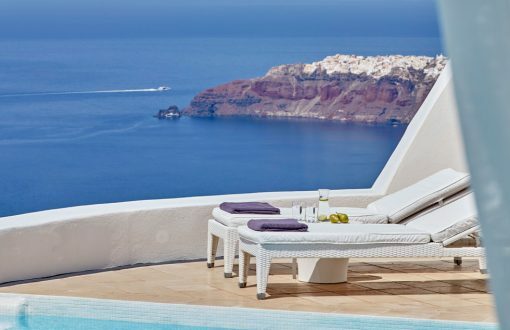 Perched atop the most stunning volcanic cliffs of Santorini, resembling a quaint Cycladic sits Astra Suites. 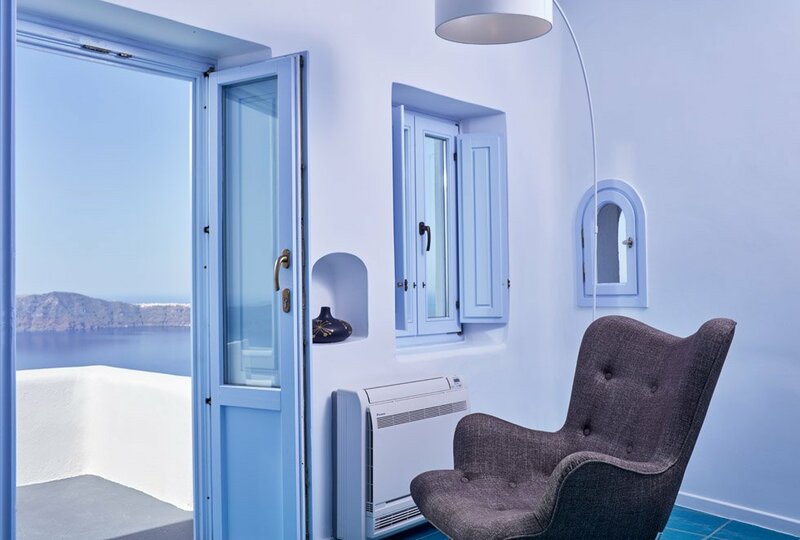 Astra is set in the village of Imerovigli, a village that stretches along the highest peak of the caldera cliffs and is perfectly positioned with its breathtaking panoramic views of the mysterious caldera and the endless blue Aegean sea. Astra captures the essence of surrounding natural wonders. It offers the perfect setting for rare moments of romance, adventure, and excitement…and memories to last a lifetime.